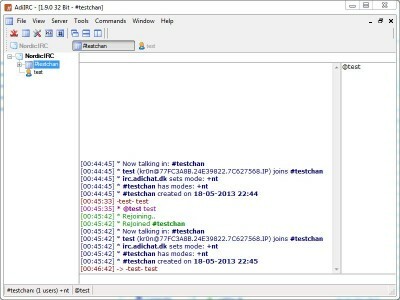 AdiIRC is an IRC client with multiserver support and a customizable interface. It offers all the standard IRC features including private chats, basic Identd features, system informations, SSL, IPv6, chat logging and DCC Chat/Transfers. The program stores all it`s settings in text files and does not require an installation. Heidrun is a hotline client which is module based, letting you decide by yourself how your client will look/feel/work like. gccc is an alternative chat client for gay. 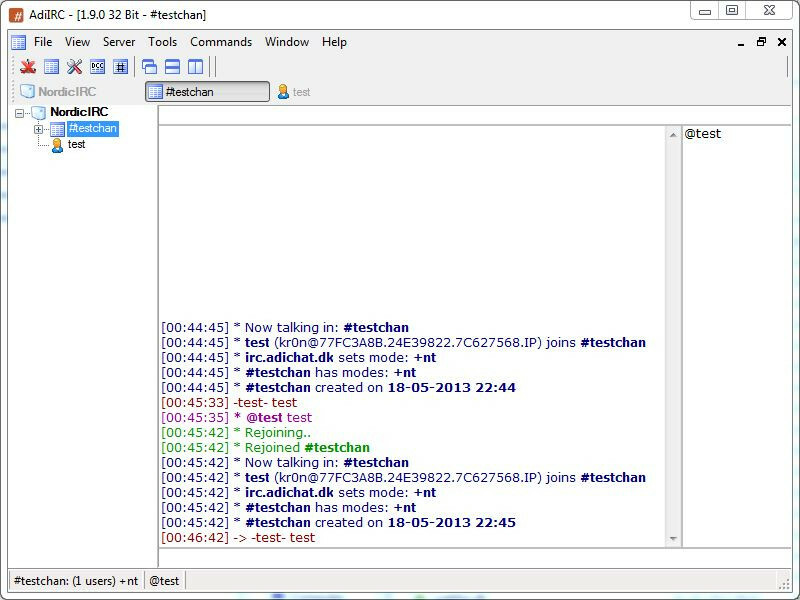 x Chat Free is a private one-to-one real-time TTS chat program for Intranet. Chat Client is a Gay.